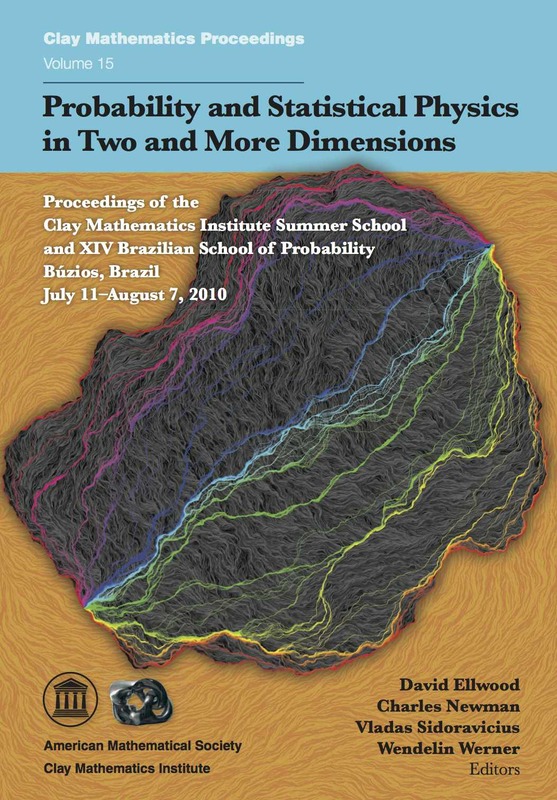 This volume is a collection of lecture notes for six of the ten courses given in Búzios, Brazil by prominent probabilists at the Clay Mathematics Institute Summer School, "Probability and Statistical Physics in Two and More Dimensions" and at the XIV Brazilian School of Probability. In the past ten to fifteen years, various areas of probability theory related to statistical physics, disordered systems and combinatorics have undergone intensive development. A number of these developments deal with two-dimensional random structures at their critical points, and provide new tools and ways of coping with at least some of the limitations of Conformal Field Theory that had been so successfully developed in the theoretical physics community to understand phase transitions of two-dimensional systems. Included in this selection are detailed accounts of all three foundational courses presented at the Clay school -- Schramm-Loewner Evolution and other Conformally Invariant Objects, Noise Sensitivity and Percolation, Scaling Limits of Random Trees and Planar Maps -- together with contributions on Fractal and Multifractal properties of SLE and Conformal Invariance of Lattice Models. Finally, the volume concludes with extended articles based on the courses on Random Polymers and Self-Avoiding Walks given at the Brazilian School of Probability during the final week of the school. Together, these notes provide a panoramic, state-of-the-art view of probability theory areas related to statistical physics, disordered systems and combinatorics. Like the lectures themselves, they are oriented toward advanced students and postdocs, but experts should also find much of interest.